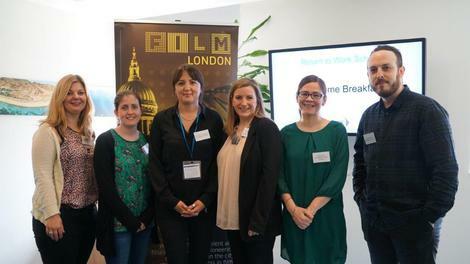 Following on from our first ever Return to Work scheme for parents in the HETV industry in 2017, Film London is delighted to launch the Return To Work scheme for the Post and VFX sector in HETV, funded by ScreenSkills High-end TV Skills Fund. Production coordinators, production managers, post supervisors, post coordinators, VFX Supervisors, Compositors, Concept artists, VFX producers, Roto artists, Matte artists, Digital prep (Paint/prep artists), Finance and Sales. Please note, while the Returnships are in the Post and VFX sector, we welcome applications from those who have production experience who would like to transfer this skills to the Post and VFX Sector. Follow this link to find out how to apply! Please complete an Equal Opportunity Form to send alongside your application.